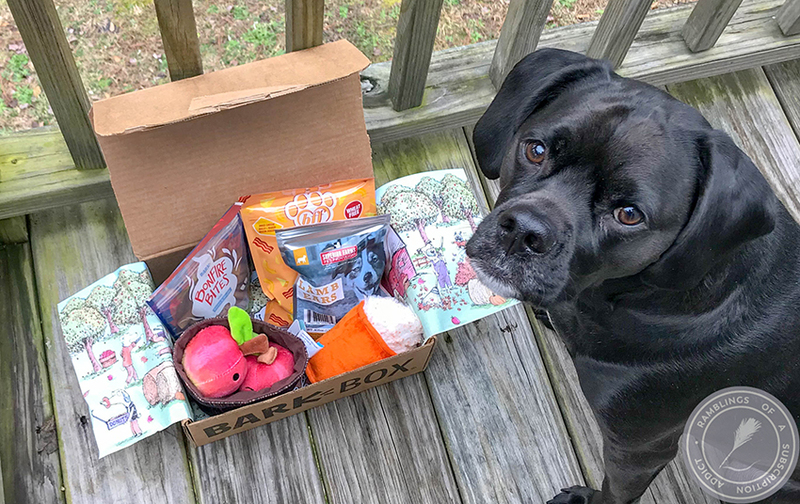 Links in this post are referral links. This means if you sign up for Boxycharm under my link, I'll get a reward. For more info, click here. Two months in a row with brushes and a palette?! 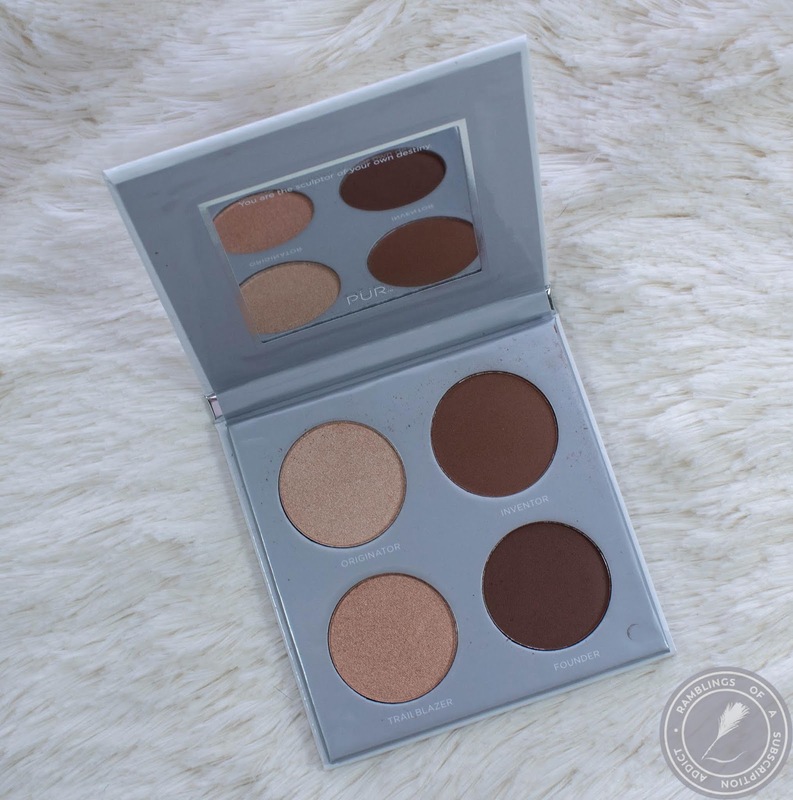 Pur Cosmetics Sculptor Highlight & Contour Palette ($30.00) - The highlights are creamy, the contour/bronzer shades are blendable, you'd think this would be an instant keeper. The downside? It's definitely for someone that's a deeper skin tone than I am, especially the highlights. I looked and there's only one version of this palette so I didn't expect this to be any better. This is one of those times I wish that profile Boxy has you create was actually used. 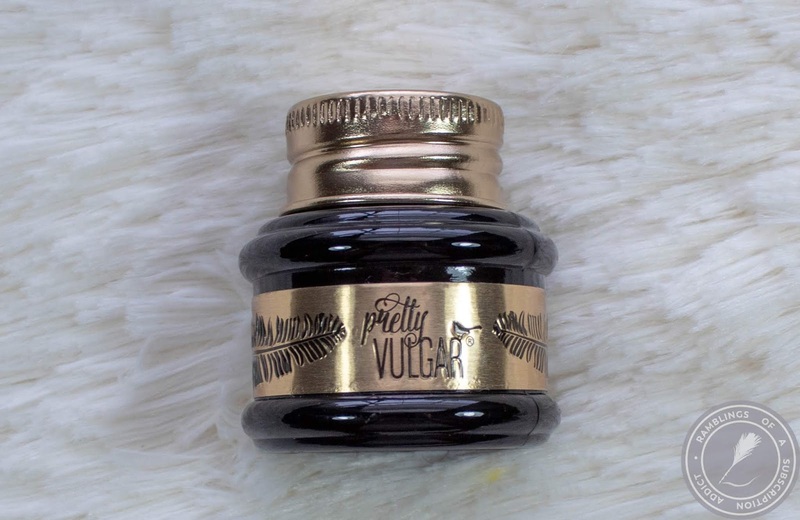 Pretty Vulgar The Ink Gel Eyeliner ($24.00) - Another time I wish the Boxy profile would work. I never want gel or liquid eyeliners. I don't know how to use them, I can't get crisp lines, etc. 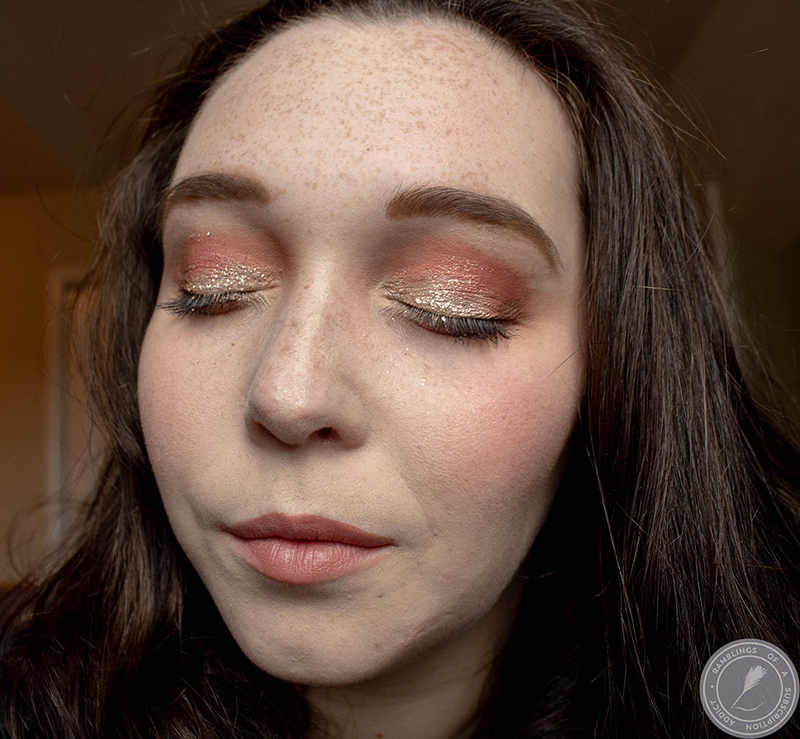 I swatched it and tried to use it on one eye and gave it away. 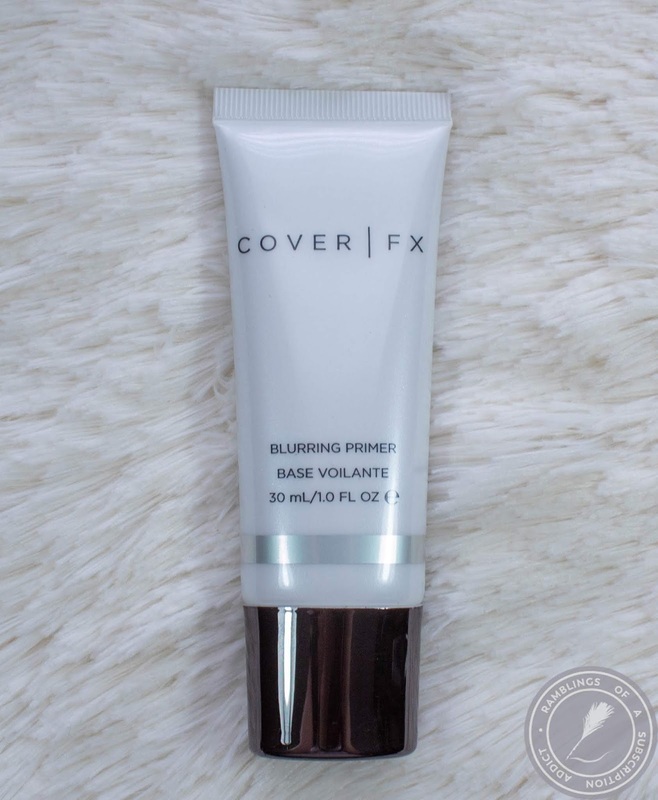 COVER FX Blurring Primer ($38.00) - Oh yes, this is a bomb primer. If you have pores, this will fix them...and...it's BETTER than POREfessional. GASP! 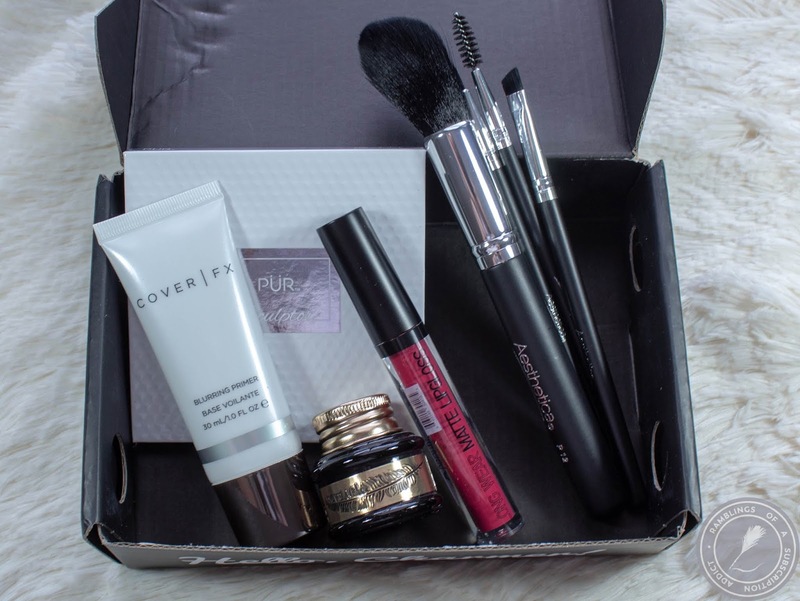 Try it, get a sample from Sephora and try it, or wait until the Sephora sale and try it. Just give it a chance if you have pores, it'll be worth it. Beauty Creations 24 Long Wear Matte Lip Gloss ($4.99) - If this had been half a shade lighter, I would have kept and loved this forever. It's just a little too dark for my Summer tastes and I already have a ton of Winter shades. Aesthetica 4-piece Brush Kit ($60.00) - This value is a guess because this particular set isn't available, but a set without the floppy powder brush is (linked). 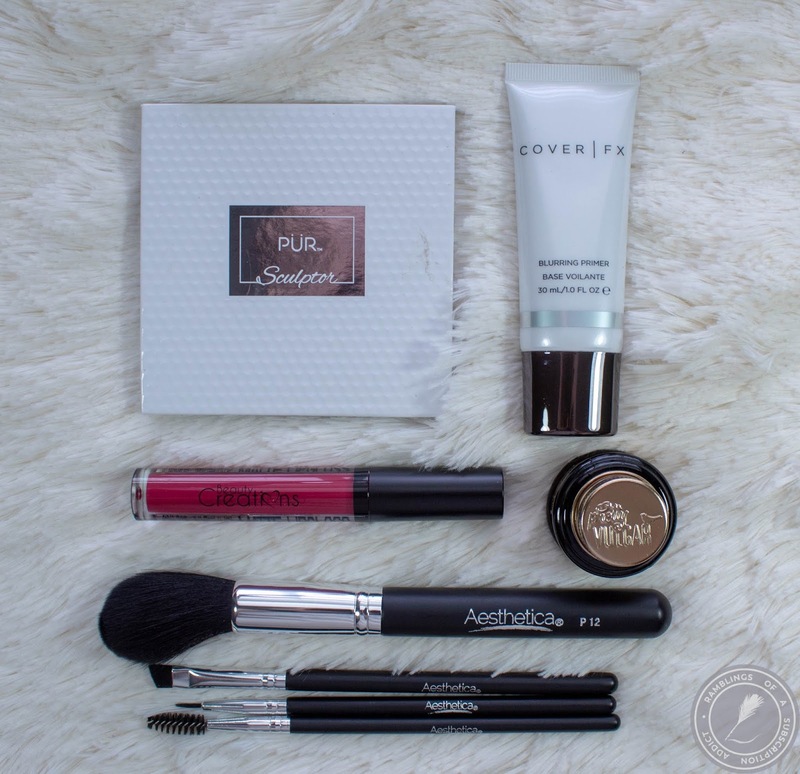 While this is a good set, I already have spoolies and brow brushes, I don't do liner with a brush, and the powder brush was honestly crap. It's not dense, it flops around, and the bristles wouldn't spread. Based on such a bad brush, I probably wouldn't buy from this brand in the future, especially when there are such good brush brands out there. 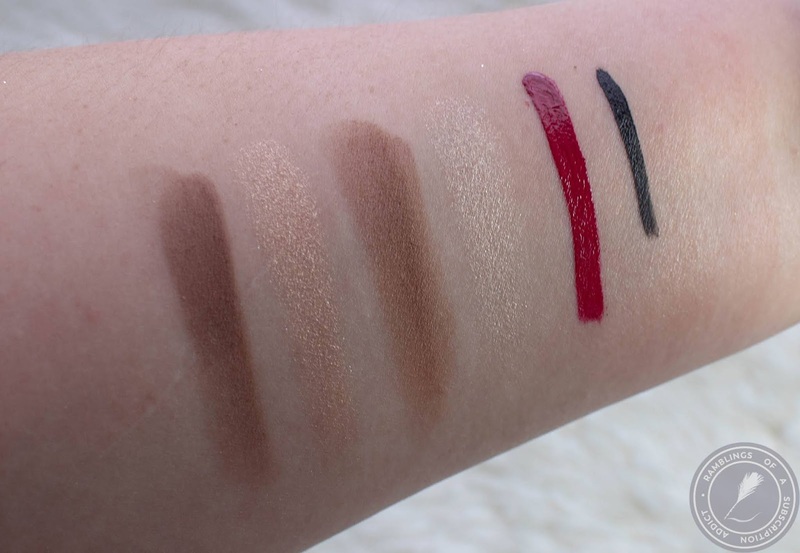 Swatches L-R: Pur Cosmetics: Beauty Creations, Pretty Vulgar. 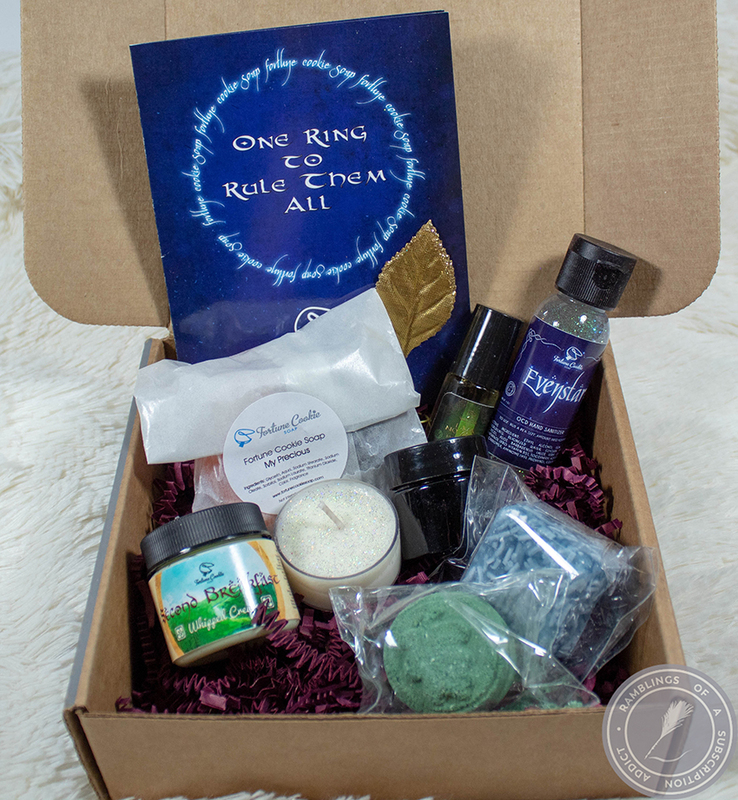 This box was valued at $156.99, but I really only got $38 of value out of it. Still worth the cost of the box, just a bit of a let down.